Ornamental designs (boxes), solid, layered, engenired floorboards, boards, oak - Demands and Offers for wood and wood products. ID 464661 ANDREWPOL wood factory was established in 1989. 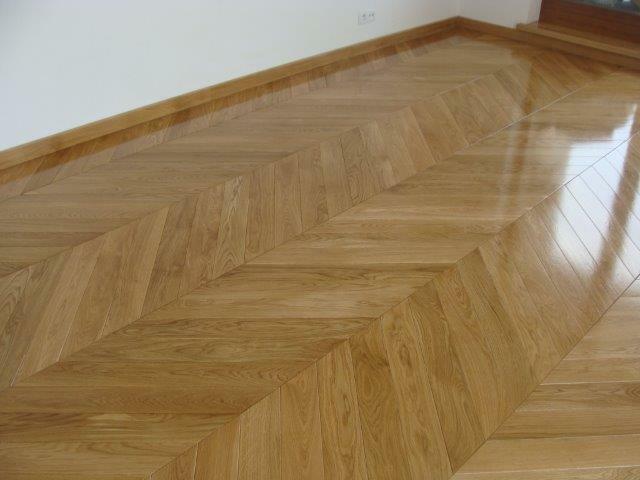 We specialize in a professional production of all wooden floors, such as oak parquet, ash parquet, solid floorboards, layered boards, oiled floors, palace patterns, antiqued floors, stairs, finishing elements and lamella. Palace design parquet is an exclusive product which is used mainly in lounges, palaces, banquet or conference halls and ballrooms. It is a classic elegance that is being used in ordinary houses and even in flats. Palace floor, thanks to its original appearance, often becomes the main decoration in the whole room, and the effect we get from the combinations used impresses at first sight. There is the freedom of design, the combination of wood types and patterns in lying such a floor. The only condition is high aesthetics matching the interior. Thanks to the experience and skills of our carpenters, each board fits perfectly. 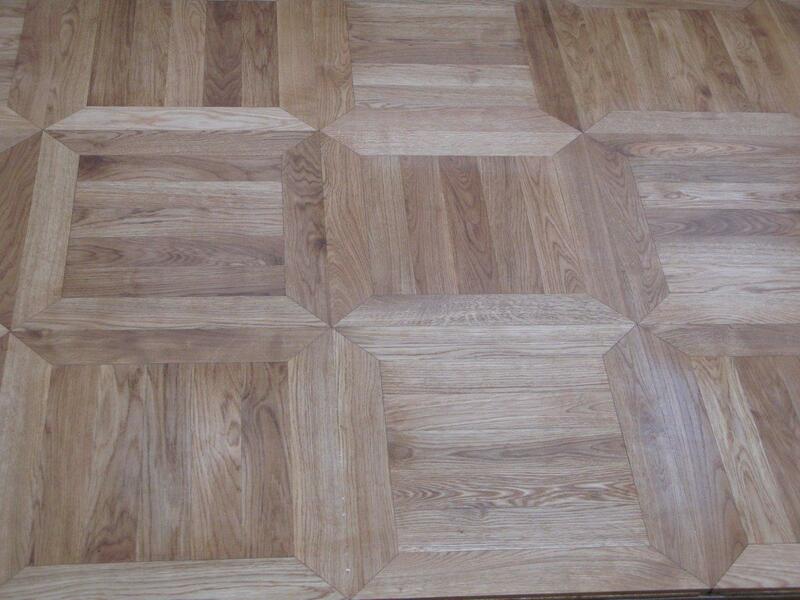 More complicated floor designs can be put together by us in special patterns so called coffers. Wooden coffers are elegant and exclusive products that bring out the original character of the interior. The decorative floor pattern can be selected from available designs or made to individual order of the customer. The palace and ornamental floors can be made of solid as well as layered floorboards.